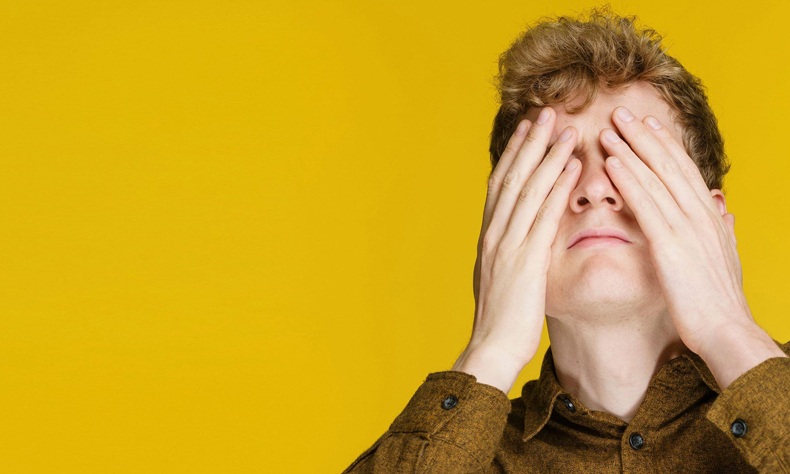 Four-time Edinburgh Comedy Award nominee, Mock The Week, Live at the Apollo and BBC Radio Four star JAMES ACASTER returns to Bush Hall with a headline set in March. He’ll be joined by Edinburgh Comedy Award nominee and Live From The BBC star ADAM HESS and Radio X presenter ELIS JAMES, plus more to be announced shortly. 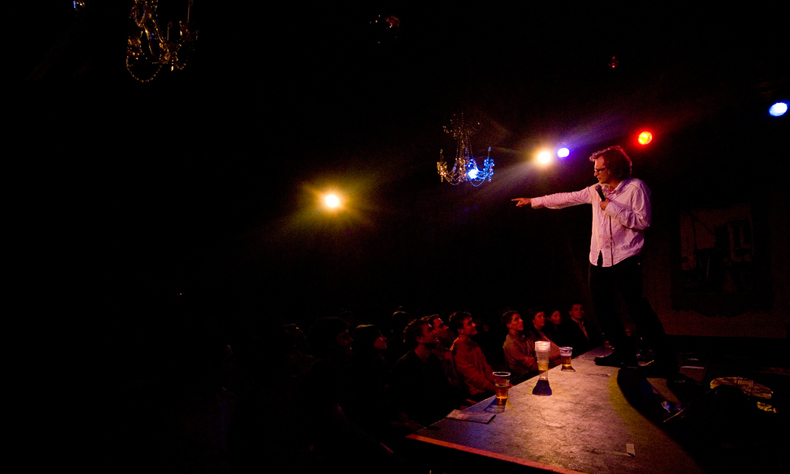 *Why not try Bush Hall Presents with James Acaster in June? or Bush Hall Presents with Sara Pascoe?